Apart from small minute ignore able factors the college is just perfect the way it is. After recognizing the need for professionals in the field of Architecture the IES’s College of Architecture was started in 1995 with the objective of shaping architecture students into a capable professional. IES COA is ISO 9001:2008 Certified. The IES’s College of Architecture offers a Bachelor of Architecture degree (B. Arch.) under the 5 year program and Master of Architecture (M. Arch.) in Environmental Architecture, Construction Management, General and Environmental Architecture. To apply for the Architecture Course candidate has to appear for Common entrance Test i.e. NATA. Bandra Reclamation, Bandra (W), Mumbai, opposite Lilavati Hospital. Why to Join IES’s College of Architecture? 1. 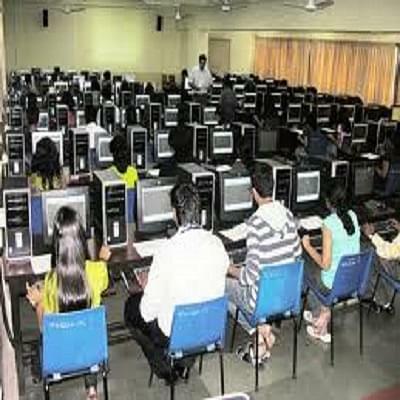 Premier Infrastructure establishment:IES college of Architecture is equipped with AC Lecture Halls, Seminar Halls, Workshops and Material Labs, Computer lab with 80 computers, Exhibition halls, Auditorium and Canteen facilities to ensure every need fulfillment for student development. 2. Active student participation for seminars and workshops:In order to actively boost the confidence and learning of students, the college organizes seminars and workshops regularly for both students and faculties. 3. 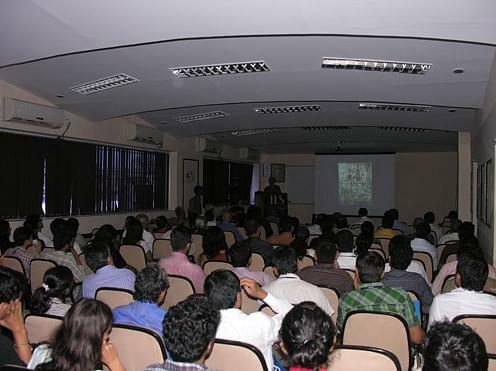 Academic Tours for educational exposure:IES college of Architecture keenly focuses on the all round development of students for which they organize educational tours for leaning Building Construction Technique and Town Planning. The students also visit several places like Hampi, Orissa, Sri Lanka, Calcutta, Chennai etc. for academic know how. 4. Encouraging Sports participation:IES College of architecture organizes Football Competition annually for all the architecture colleges present across Mumbai. The 3 day sports fest organizes Indoor sports events wherein alumni participate in, carom, table tennis and chess. 5. AVATARAN Committee: The cultural soul:Avataran Committe is the Cultural Committee in the college, which organizes annual cultural festival every year for 4 days. Also other events like Independence Day, Teachers Day, Saree and Tie Day, Dahi Handi are also celebrated and organized by the college. Hi Sapna, It is based on the NATA Cut off please check this RANK PREDICTOR to get the college as under your score.